PT. ANEKA TUNA INDONESIA was established in October 1991, as a joint venture company between Itochu Corporation, Hagoromo Foods Corporation – a leading tuna brand owner in Japan, and one other foreign firm. Located in mountains area with exotic panorama in East Java Province of Indonesia, we began commercial operations in November 1992, specializing in production and sale of canned tuna. Itochu does the overall sales and management, while Hagoromo Foods is in charge of production. 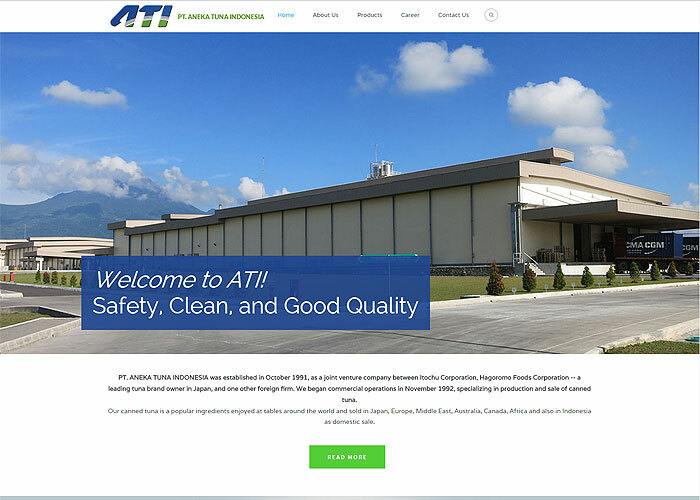 All of the partners are actively involved in improving product quality including dispatching technicians from Japan and sending local technicians to Japan for training. 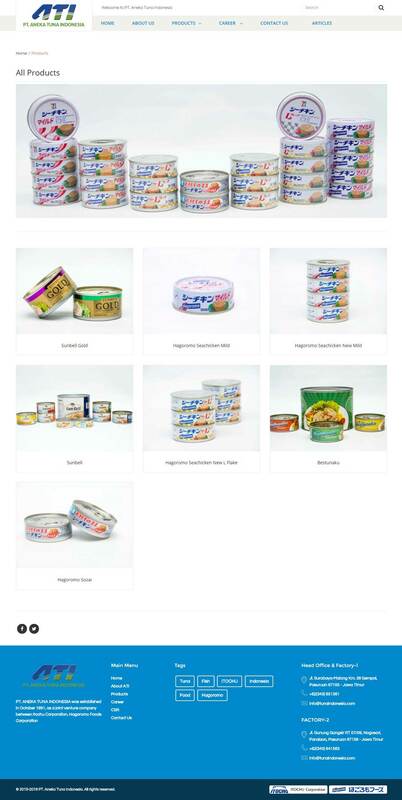 Our canned tuna is a popular ingredients enjoyed at tables around the world and sold in Japan, Europe, Middle East, Australia, Canada, Africa and also in Indonesia as domestic sale. Procurement of tuna raw material also extends around the world, from the waters surrounding Indonesia to the Pacific Ocean and Indian Ocean. By utilizing the superior technology provided by its partners, PT Aneka Tuna Indonesia turns high quality, carefully selected raw material into products that set it apart from competing companies. "SunBell" you know it has been manufactured by PT Aneka Tuna Indonesia, the name that signifies excellence. As we keep spreading our sales and market region as well, we built our 2nd factory not far from our current site. 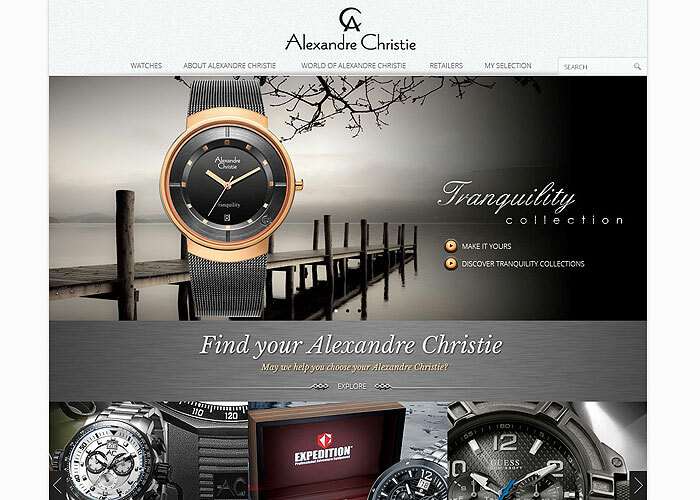 With a legacy of more than half a century in the design and manufacturing of high quality timepieces. 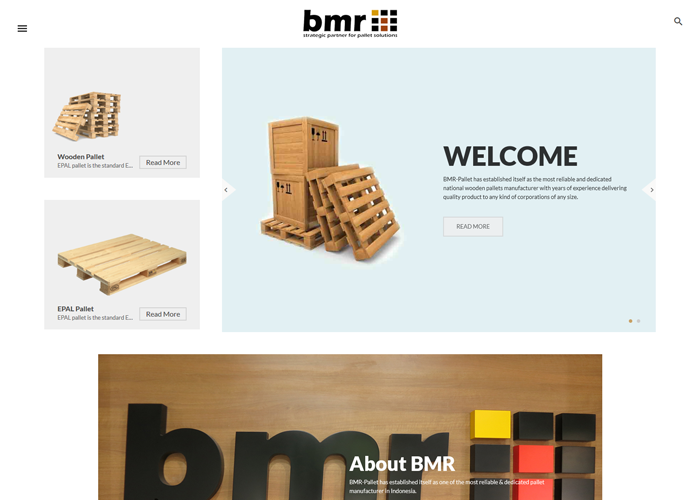 BMR satisfies the increasingly sophisticated demands of each customer through strategic and customized solutions. Trust and excellent service are the key ways to brand our business so we have been consistently growing and expanding with the goal to achieve customer´s loyalty and satisfaction.